An anniversary is an important occasion for many couples to celebrate the day of their matrimonial union, the growth and maturing of their love, and their life together. Whether your 5th or 50th year together, MK Limo can help make the event a magical and luxurious evening that can be added to your many cherished memories together. Our limo rental service specializes in creating memorable experiences accentuated with personal touches and little indulgences. Each limousine rental is a unique foray that offers excitement, relaxation, and fun. Make your anniversary a night to remember and celebrate in only the way you and your other half can. Whisk your loved one away in a stunning limousine for an unexpected surprise. Our vehicles are spotless, sophisticated, and comfortable, setting the perfect mood to begin your Spring, TX anniversary celebrations. Not only glamorous in appearance, all of our limos also come fully equipped with every amenity to ensure that you are adequately entertained and relaxed while traveling between destinations. 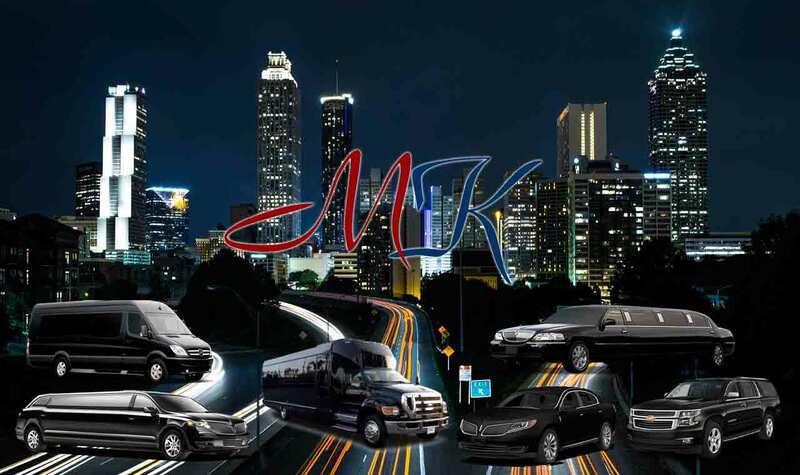 MK Limo takes pride in being able to provide the highest quality vehicles and customer service to our Spring, Texas passengers for unmatched luxury. Be assured that we will help you make your anniversary a fairy tale occasion. MK Limo brings an added touch of luxury to your anniversary, no matter what you have planned for the occasion. We work closely with clients to ensure that we provide them with the highest standard of care and quality transportation throughout the duration of their booking. Your limousine will be readily awaiting you every step of the way for a smooth transition between destinations. We strive to make every minute of your anniversary an opportunity for magical moments to unfold. As such, we keep our vehicles appointed with the top luxuries and amenities to keep the romance and festivities flourishing even as the city whizzes by you. At MK Limo, our limousine fleet consists of a wide range of vehicles to suit every occasion. Celebrate your anniversary in impeccable style when you book with us. We can help you select the perfect transportation for your evening that meets your budget, tastes, and any other special requirements. All of our luxury vehicles were designed and fitted with the passenger's ultimate comfort and privacy in mind. No matter what your final choice may be, your vehicle will be sure to offer you a bevy of amenities and comforts to enjoy. ​Indulge in an evening of romance and fun at your favorite destinations around Spring, TX, and let MK Limo take care of your transportation. Whether you will be drinking or staying out late into the evening, our professional limousine service can ensure that you have access to safe and reliable private transportation whenever you need it. We offer passengers comfort, style, and convenience for their anniversary day celebrations in order to guarantee them the utmost freedom, flexibility, and luxury on this very special occasion.